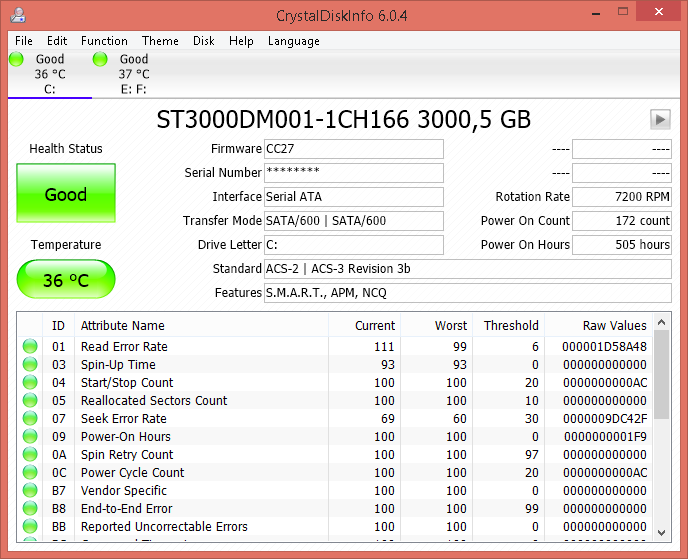 Official support for JMicron JMS583 (required latest firmware – Japanese site), ASMedia ASM2362, ARM64 build. UninstallView collects information about all programs installed on your system and displays the details of the installed programs in one table. You can use it to get installed programs information for your local system, for remote computer on your network and for external hard-drive plugged to your computer. It also allows you to easily uninstall a software on your local computer and remote computer (including quiet uninstall if the installer supports it). How to extract: Download the ZIP package and extract to a folder of your choice. Launch UninstallView.exe. UninstallView.exe /scomma "" | more. 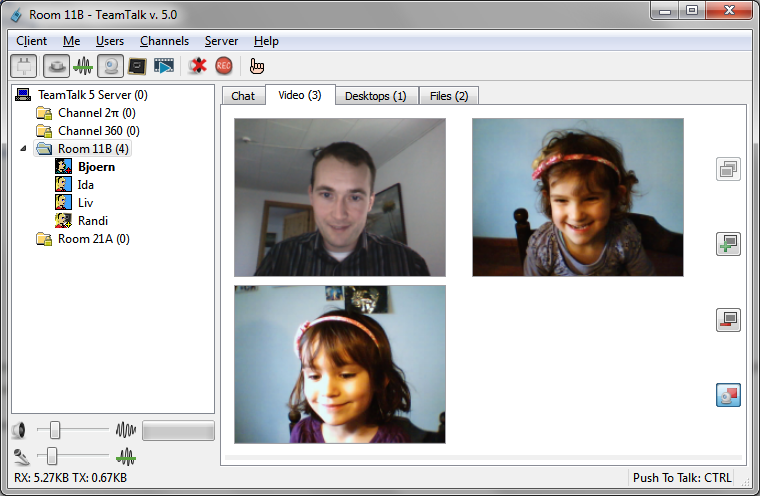 TeamTalk is a feature-rich conferencing application aimed at providing everyone a VoIP solution regardless of connection speed. Includes video conferencing, desktop sharing, file sharing, audio streaming, recording and much more. Audio push-to-talk and audio detection are both available. Features include quality controls, packetloss resistance, de-noising of outgoing audio, 3D positioning of sound and much more. Note: The program includes some default connections with available channels and connection tools in an IRC-like interface but does not have topics or areas-of-interest common to IRC networks. Optionally, delete other language files from languages and lng_classic folders. But I am not sure whether it is really portable. Yes, it's portable, but it's only the classic 32-bit version. Nice find and let's hope they'll let the link up once they see it getting many hits. 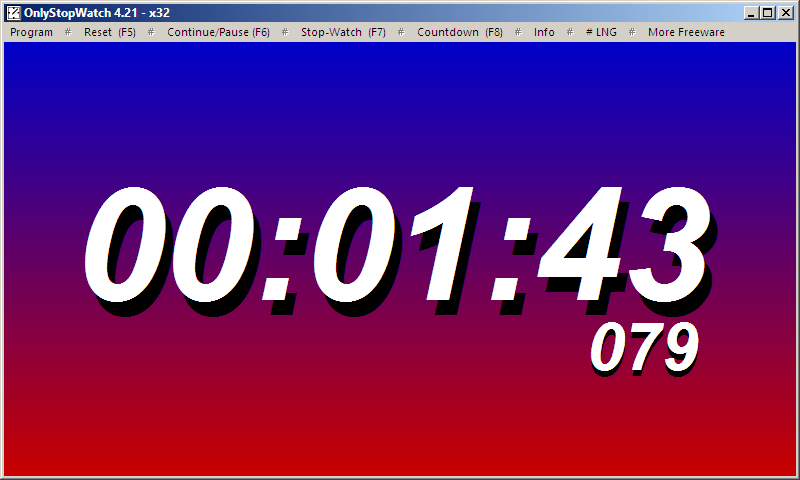 OnlyStopWatch is a simple time monitor that includes a stop-watch and countdown timer. The program can display the hour and milliseconds and several background options are available. How to extract: Download the "Portable" ZIP package and extract to a folder of your choice. Launch OnlyStopWatch_p.exe or OnlyStopWatch_x64_p.exe (for 64-bit OS). Update of the language files. Alternative: Rob Keir's minuscule Timer.exe (8k), including a more subdued display. @ __philippe: Timer added under "Similar/alternative apps:"